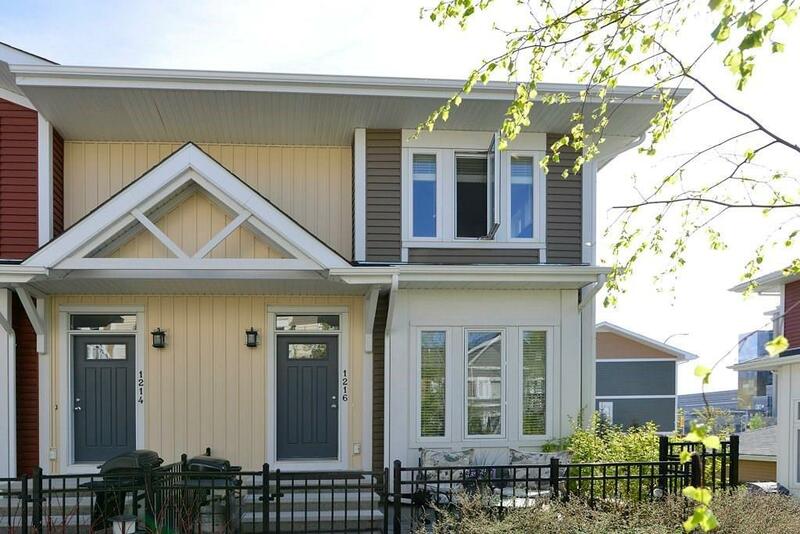 Popular floor plan and tastefully decorated fabulous end unit townhouse with double attached garage and only steps to Auburn Bay Lake, the South Hospital, the new YMCA AND Setons shopping district. This stunning 3-bedroom home features an open floor plan, a spacious living room, dining area, flex area plus a fantastic kitchen with a massive island and quartz counters, hardwood floors, A/C and custom blinds. 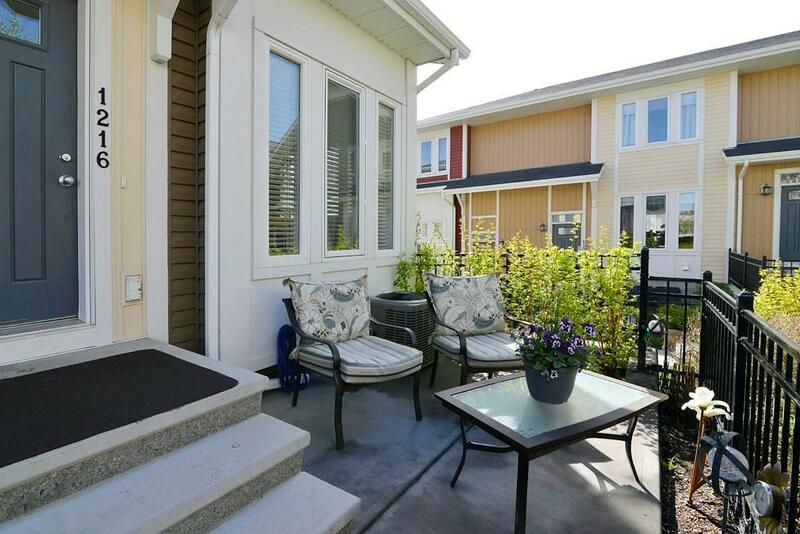 Enjoy your own west facing private patio with fenced yard and convenient gas line to BBQ. The upper level is host to a large Master bedroom with ensuite & walk-in closet. There are also 2 additional bedrooms & a full 4PC bath. This south exposure end unit boasts extra windows and plenty of natural light. The lower level has the laundry, utilities, storage & entry garage. 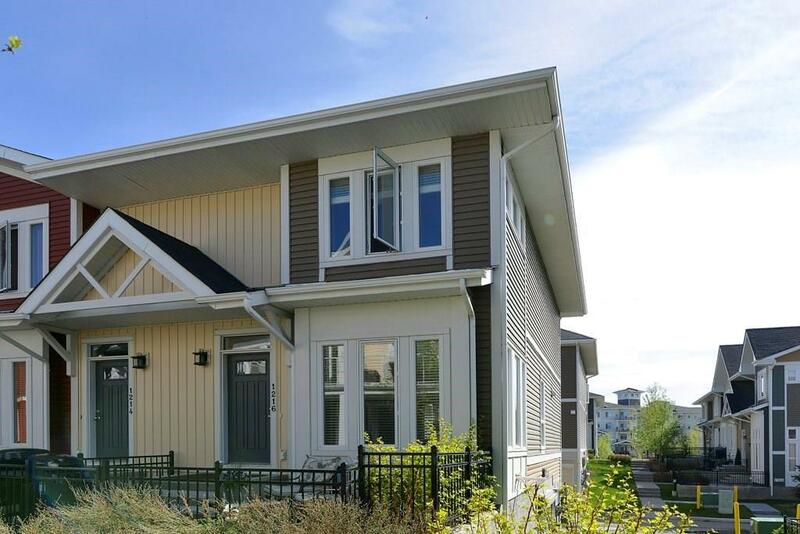 Wonderfully located in the LAKE community of Auburn Bay with boating, beach, fishing, tennis, club house, and skating! 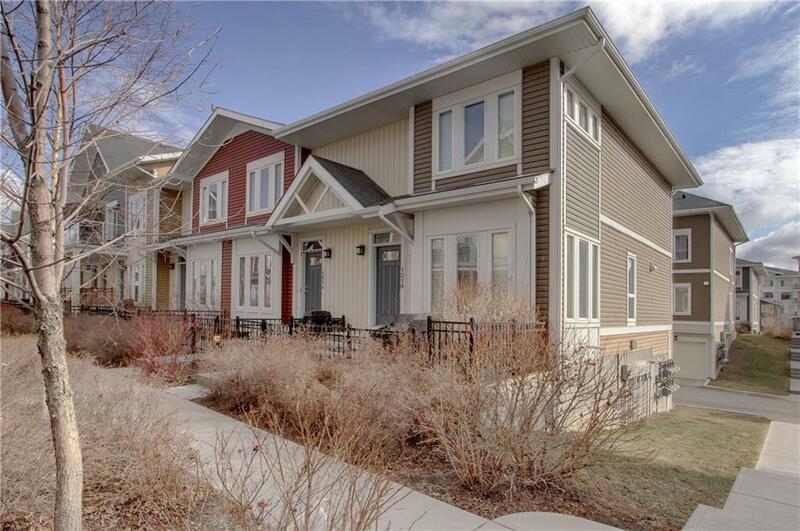 Fantastic value here w/LOW condo fees + maintenance free living!